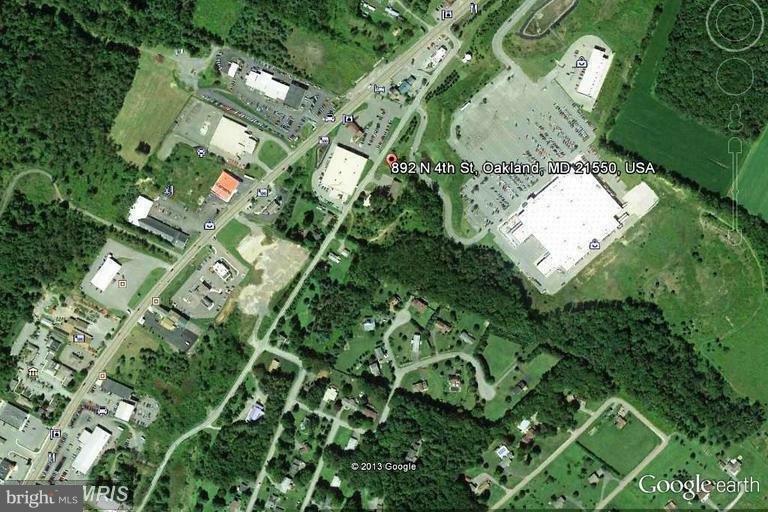 4 acres with access from Wal-Mart and Old RT 219 ( 4th Street) zoned Town Center AND SUITABLE FOR A MYRIAD OF COMMERCIAL OPPORTUNITIES.Storm water in place. Several improvements on property all being sold "as is". A great location with numerous commercial possibilities ! !